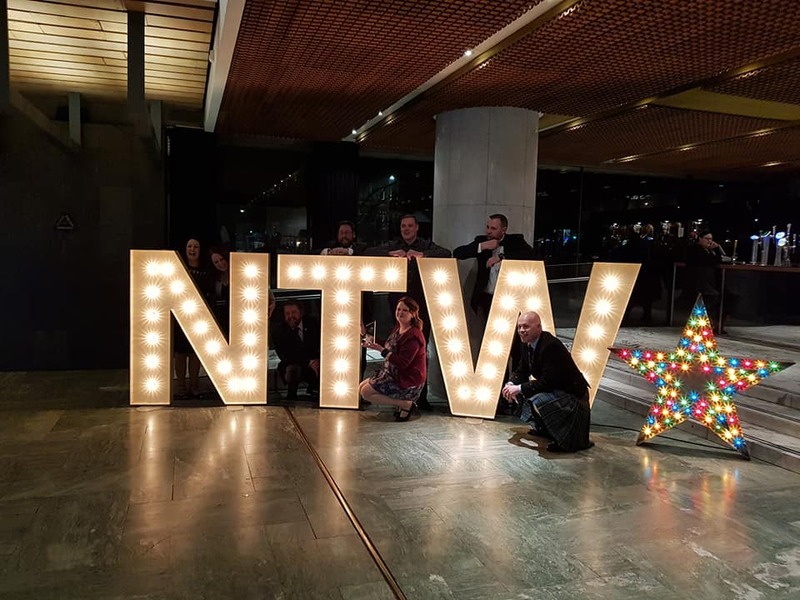 Fulfilling Lives Newcastle and Gateshead's Experts By Experience Network have been recognised in 2018's NTW Stars Awards for their involvement with the creation and delivering of the innovative Respond training package. The team won the prestigious ‘Working Together’ award from Northumberland, Tyne and Wear NHS Trust for the innovative ‘Respond’ training package. This training package for mental health and emergency service professionals was piloted and co-designed with support from the Fulfilling Lives Experts By Experience Network. Respond is a unique multi-agency simulation training package for professionals involved in mental health crisis care. Centred on the advice of people with lived experience such as our own Experts, Respond equips staff to respond quickly and appropriately to improve patient experience. Our Experts By Experience (EBE) network is a team of people with lived experience dedicated to changing and improving the systems they have been through in the past. It is a delight to have had the work of our Experts recognised through this award, but equally important that their experience and insight is being used to improve healthcare outcomes for others who experience complex needs. The NTW Stars Awards are Northumberland, Tyne and Wear NHS Trust’s Staff Excellence Awards, with the ceremony being held on 16th March 2018 at Newcastle Civic Centre. Fulfilling Lives Newcastle Gateshead is an 8-year programme funded by The Big Lottery Fund, ending in 2022. Our goal is to improve and better coordinate services to support people across Newcastle and Gateshead living with multiple and complex needs: to see people for the potential they have, rather than for their problems. We offer service users a voice, and give them the opportunity to co-design the way the programme is delivered through our Experts By Experience (EBE) Network. Fulfilling Lives Newcastle Gateshead is managed and delivered by a group of core partners and employing organisations, working together with the view of creating real system change over the course of the 8-year programme. Changing Lives is the lead partner and the accountable body of the programme, with Oasis Aquila Housing and Mental Health Concern being the other members of the Core Partnership.